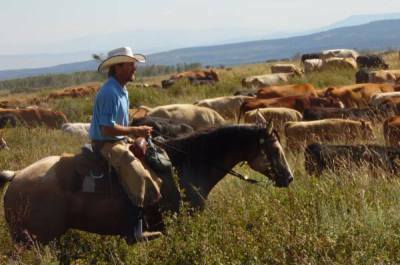 Jake has years of experience starting colts and training show horses. 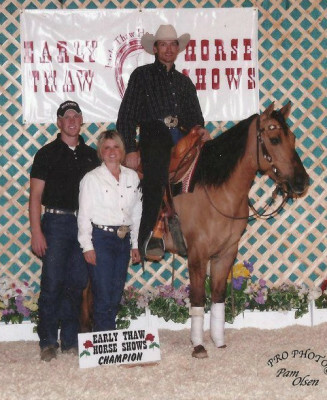 He is experienced at showings horses at all levels. His primary focus is teaching reining fundamentals, teaching steering, stopping, neck reining, leads, shoulder, body and hip movement, as well as overall softness and collection. 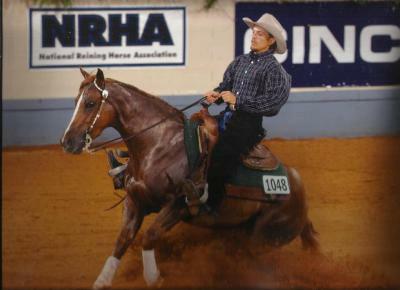 Jake has also coached many non-pro's, who have gone on to win numerous shows. 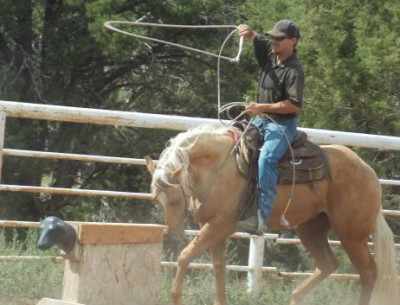 We also do alot of roping at the ranch and have the ability / equipment to start horses following a roping dummy and move on to roping out of the box with live cattle, as well as working horses on live cattle for working cowhorse. 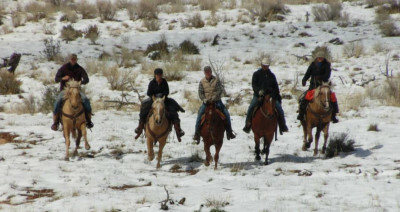 Because of Jake's reining background, he is able to help many barrel / pole horses (lifting shoulders and other body parts, which will help them with their turns and overall performance). 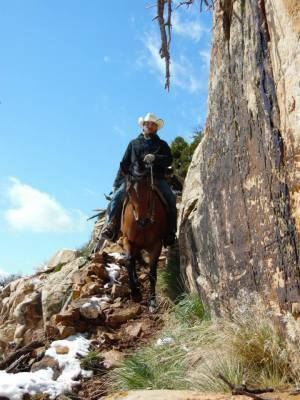 Jake can start your horse, finish your horse and pretty much anything in-between depending on how long it is with us. 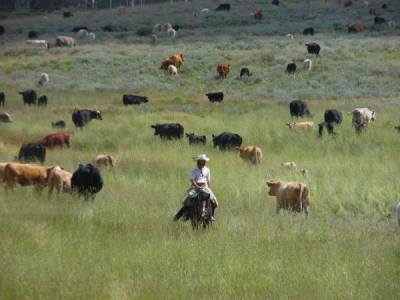 We are in Utah County monthly and can haul your horse if needed. Call for pricing and to learn more about our services.